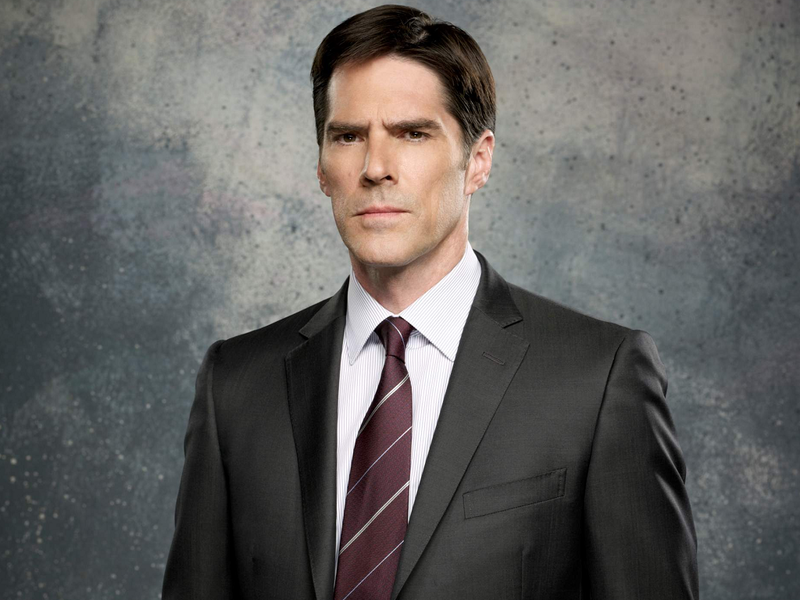 Aaron Hotchner. . HD Wallpaper and background images in the Criminal Minds club tagged: criminal minds aaron hotchner thomas gibson. 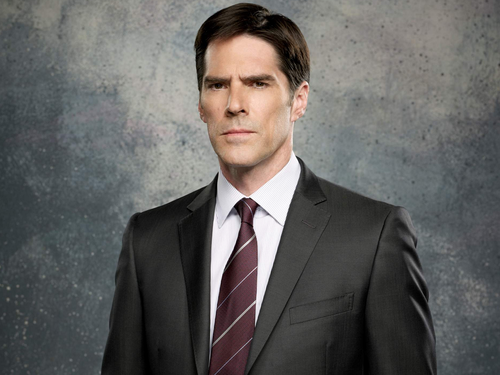 This Criminal Minds wallpaper contains business suit, suit, suit of clothes, and double breasted suit. There might also be single breasted jacket, slack suit, dress suit, full dress, tailcoat, tail coat, tails, white tie, and white tie and tails.